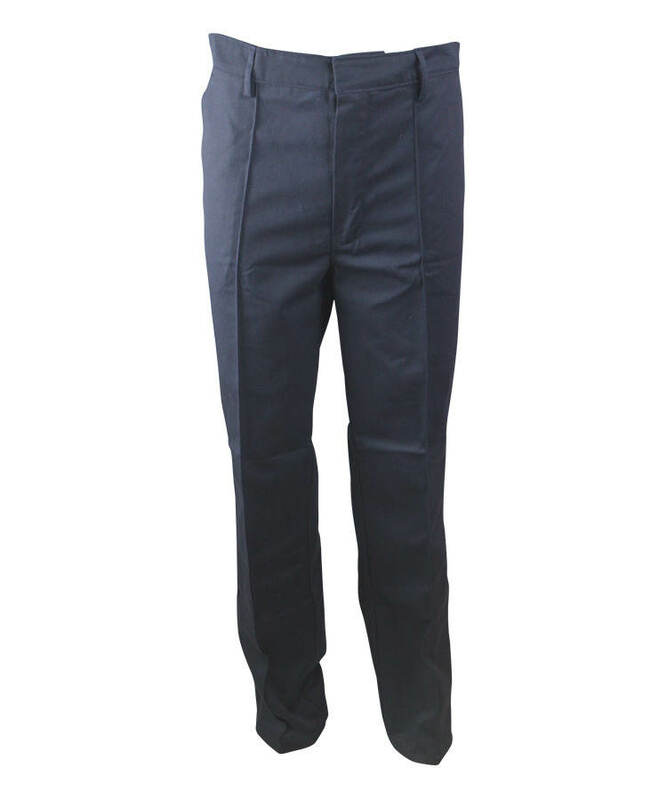 This fire retardant jeans pants made of 400gsm cotton fire retardant denim fabric, and can meet EN ISO 11611, EN 61482-1-2, NFPA2112 and other standards. 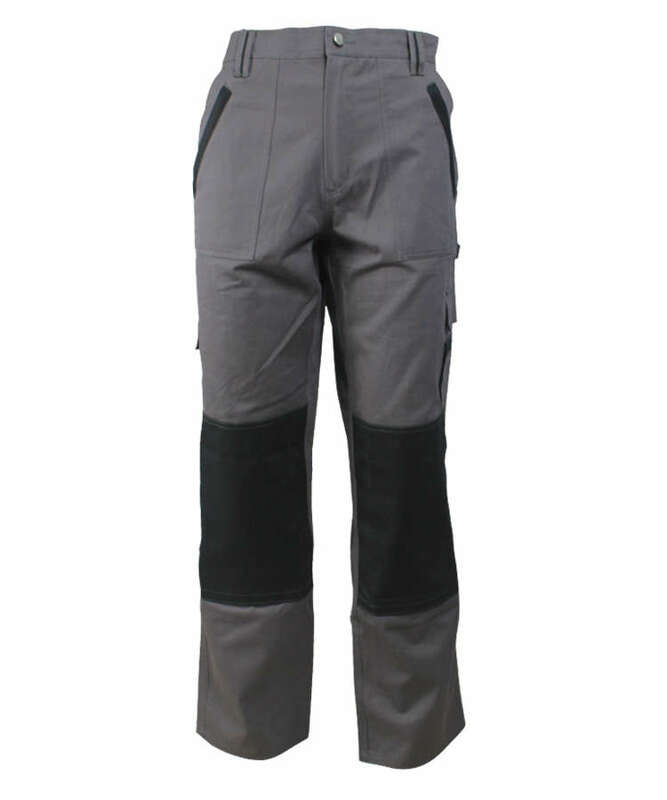 This fire retardant jeans pants adopts the most popular natural fiber cotton fabrics, in combination with Yulong's sophisticated flame-retardant technology, the fire retardant jeans pants has the effect of self-extinguishing with no droplets, char length can be controlled within 10cm, soft touching, good strength, good wear resistant property. 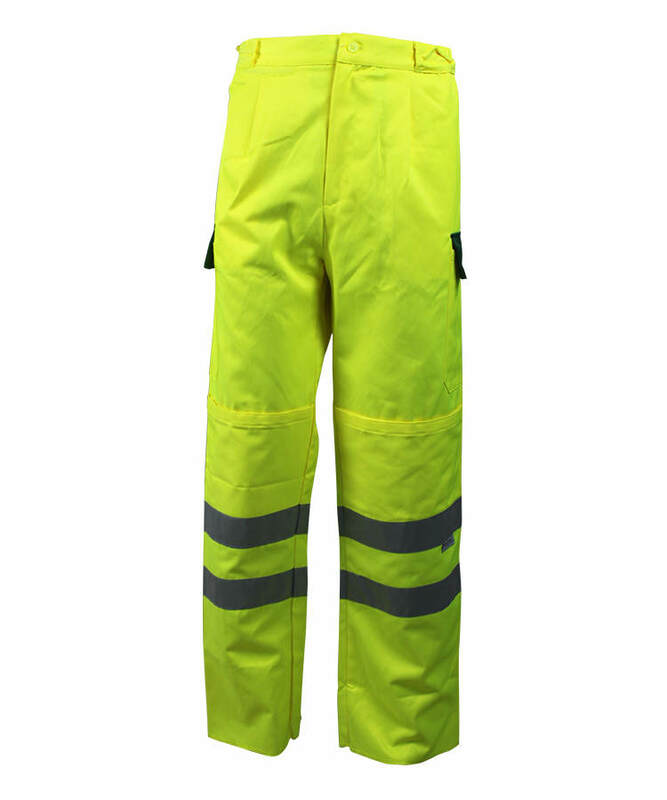 The fire retardant jeans pants can better protect human body from hurt. Arc proof property better, and is popular with EU/US customers. 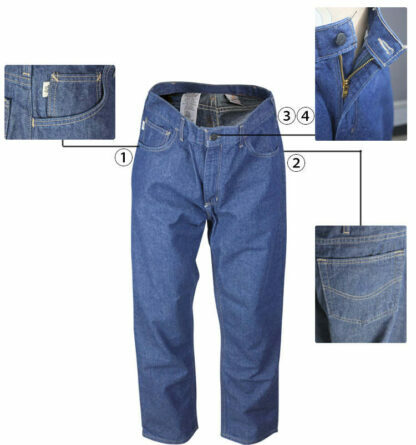 One crescent pocket on each side of front fire retardant jeans pants, there is a little patch pocket in the right one. 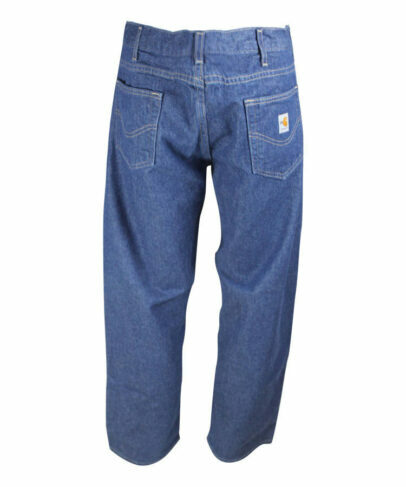 Two back pocket on the fire retardant jeans pants. 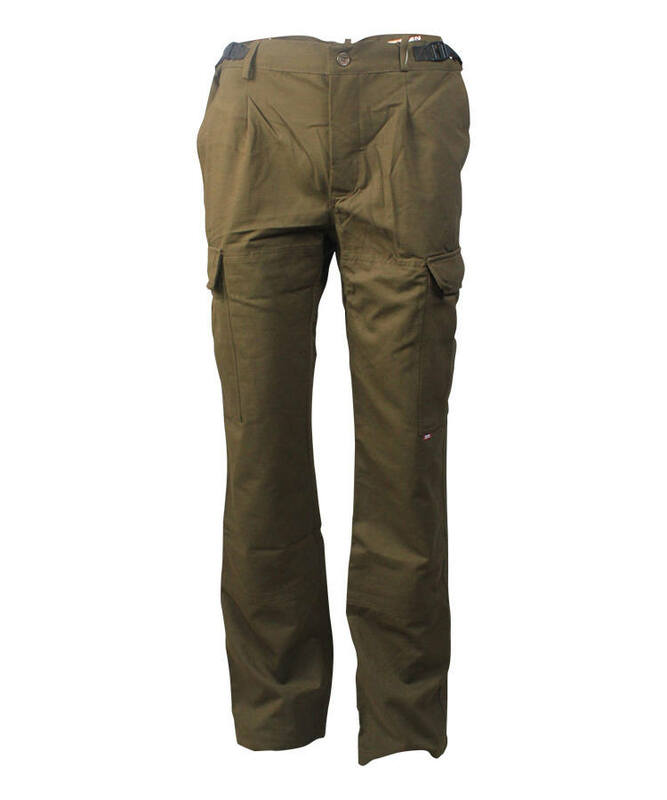 Closure with semi-automatic metal zipper on the front. 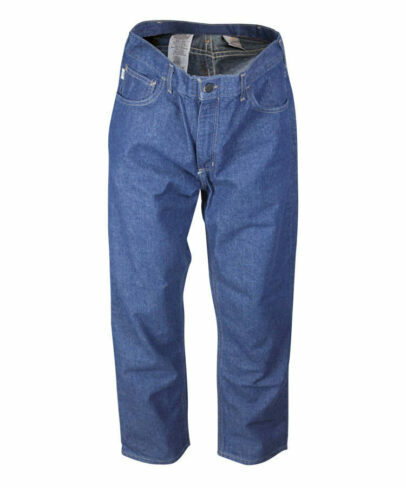 Lock keyhole with eyelet buttonholing machine, closure with metal jeans button on waist.